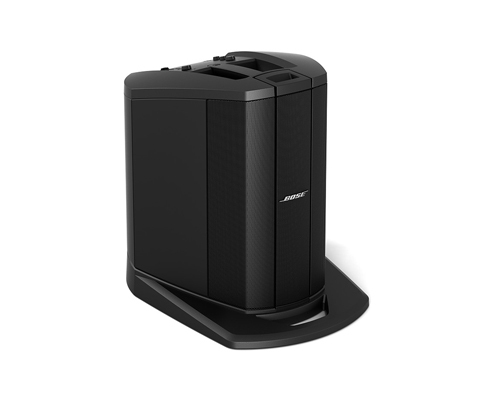 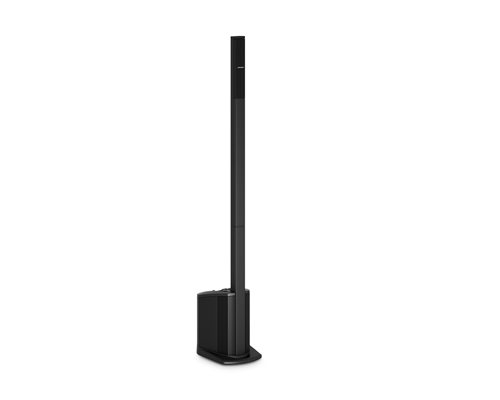 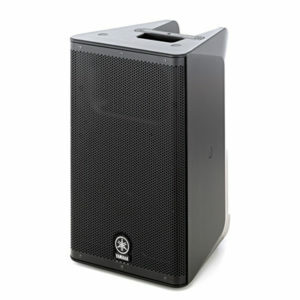 Yamaha’s outstanding DSR115 powered PA speaker gives you big, clean, and clear sound. 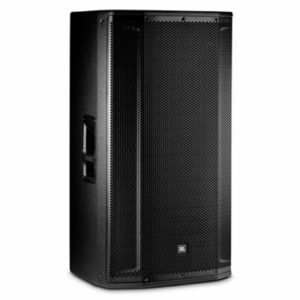 This active loudspeaker’s Class-D power plant puts out a hefty 1,300 total watts, so you know you have plenty of horsepower for all kinds of venues. 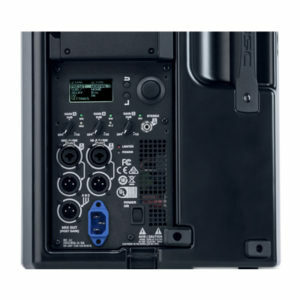 Onboard DSP protects the DSR115 from overloads, while a digital crossover keeps the high-quality HF and LF drivers performing at peak efficiency. 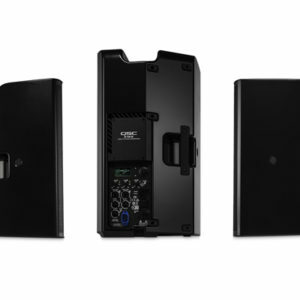 48-bit sound processing and premium onboard AD/DA converters make the DSR115 deliver high-definition live sound. 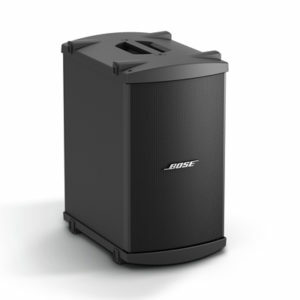 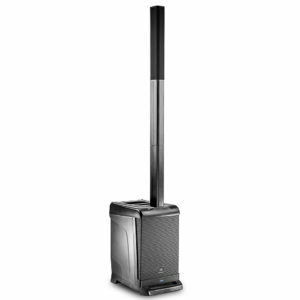 This amazingly powerful and lightweight speaker is also built to handle the rigors of constant transport, thanks to its rugged cabinet construction, LINE-X outer coating, tough 16-gauge steel grille, and very convenient deep-pocket side handles. 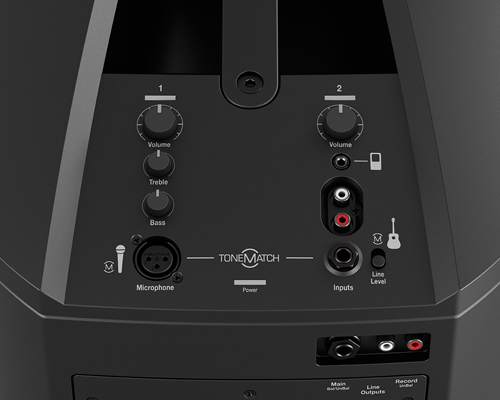 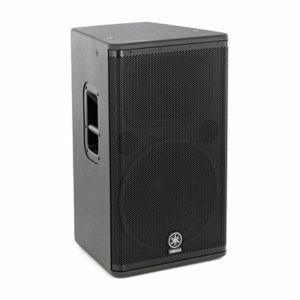 When you need uncompromising live sound reproduction, you need the DSR115! 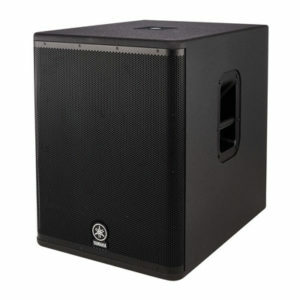 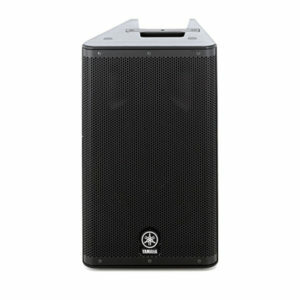 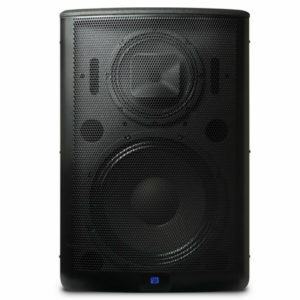 Able to withstand a whopping 131dB SPL, the Yamaha DBR12 12″ active speaker gives you an accurate, controlled performance. 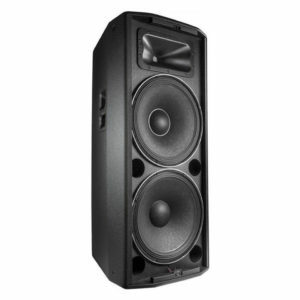 Using the latest DSP, Yamaha applied their proprietary FIR-X tuning to optimize the sound and protection algorithms of the DBR12, providing you with plenty of muscle, despite this active speaker’s rather diminutive size. Incredibly versatile, you can use the DBR12 as a great-sounding main speaker or as a high-performance floor monitor with a quick flick of the Yamaha DBR12 12″ active speaker’s D-Contour switch. 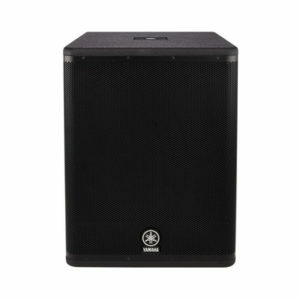 A switchable highpass filter also makes it easy for you to add a subwoofer to your rig. 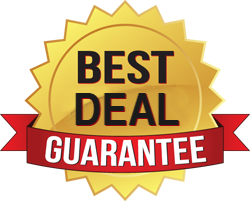 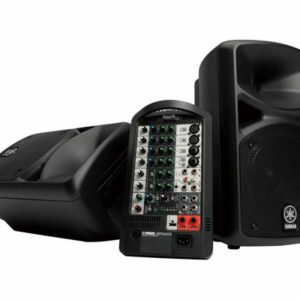 Sweetwater has put together countless live systems over the past three decades, so give us a call. 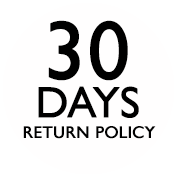 We’ll be glad to help you out! 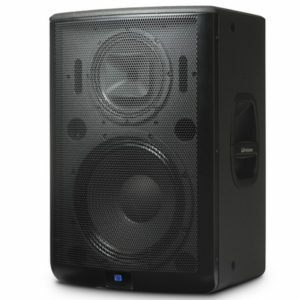 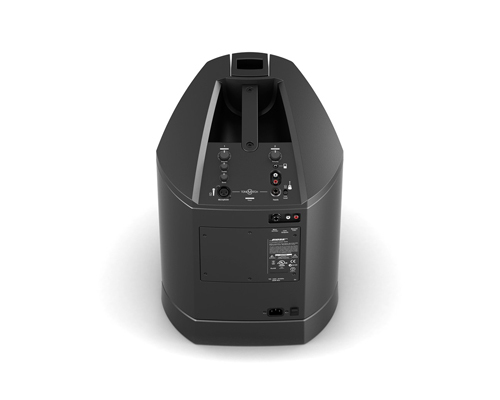 The PreSonus 315AI Three-Way 2,000W Powered 15″ Loudspeaker with Active Integration is a compact PA enclosure with full-range sound and performance. 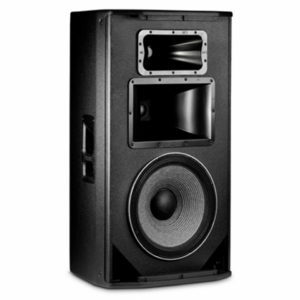 It features a 15″ ferrite woofer for low frequencies and a custom-designed 8″ coaxial speaker with a 1.75″ titanium compression driver. 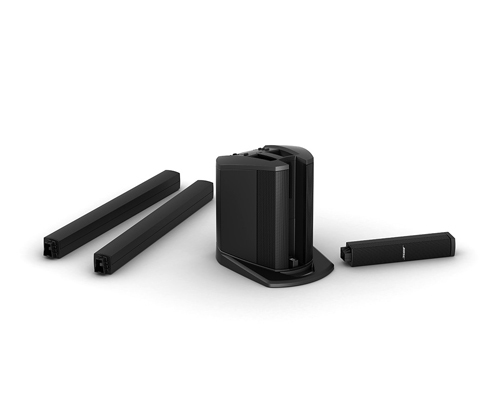 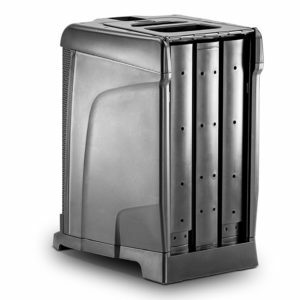 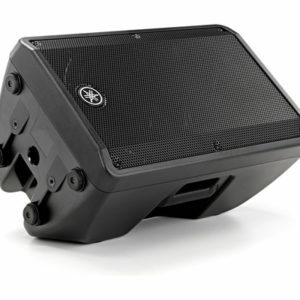 These transducers are driven by 2,000W RMS of triamplified, Class D power. 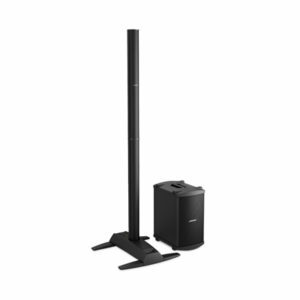 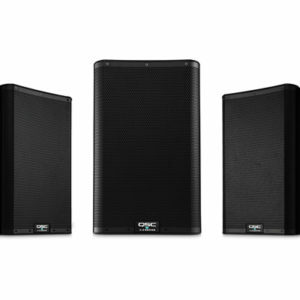 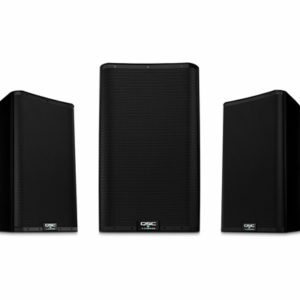 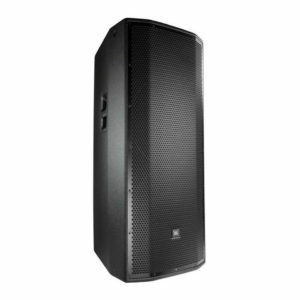 Just grab the Yamaha StagePas 400i portable PA system for all the power and high-quality sound you need to fill a small performance space, yet it’s small and light enough to bring wherever you need it. 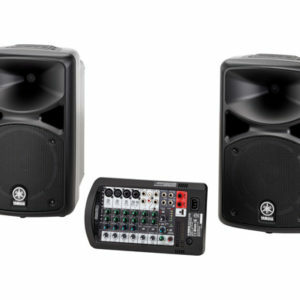 Combining a built-in powered mixer and PA speakers, the StagePas 400i is also incredibly easy to use – letting you set up and start playing in a matter of minutes! 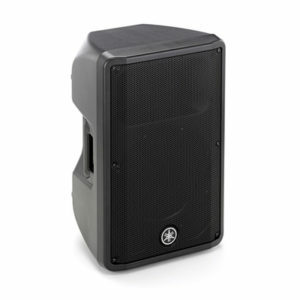 Perfect for small band performances, a band room PA for school, or for multi-purpose use at church, it’s hard to beat the affordably-priced performance of the Yamaha StagePas 400i portable PA system.